Viaja Peru and AGV Lima offers the best airfares and confirmed reservations online on all major international carriers for international flights to Peru and Peruvian airlines for domestic flights into Peru. TUUA (Airport Tax) and Q Security. 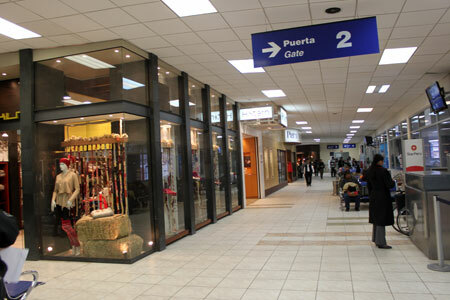 Cusco is easily accessible by air; commercial flights leave daily from Lima (1h 15 minutes), Arequipa (2h 15 min. ), Juliaca (Puno - Lake Titicaca) (55 min.) or Puerto Maldonado (Tambopata) (55 min.). Also international flights from Cusco to La Paz, Bolivia. Cusco's airport code = CUZ. Machu Picchu Town not has roads, no cars or buses, no airport. 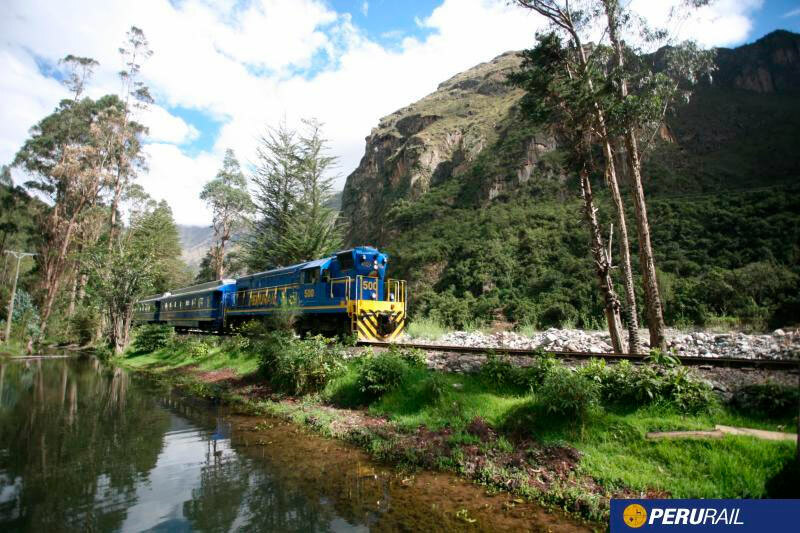 Daily train services to Machu Picchu. Rates apply to foreign tourists, not residents in Peru and there are expressed in U.S. Dollars. 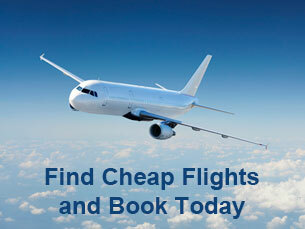 Our airfares include all taxes and airport fees. 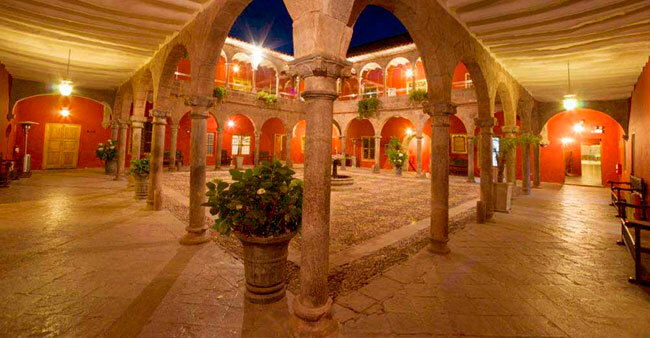 Cusco city is easily accessible by air; the Cusco's International Airport Teniente Alejandro Velasco Astete (CUZ Airport Code), with comfortable installations, receive commercial flights leave daily from Lima, Arequipa, Juliaca (Puno - Titicaca Lake) or Puerto Maldonado (Tambopata). Also international flights Cusco - La Paz, Bolivia. The online payments in Viaja Peru and associated websites, are guaranteed and 100% safe and secure, you can choose to pay with PayPal or Viaja Peru payment gateway, certified and safe. Both payment methods with credit cards offer security not exchange confidential information or to disclose your number of credit card, with our staff and meet the highest safety standards in the industry, globally accepted for payment processing online.